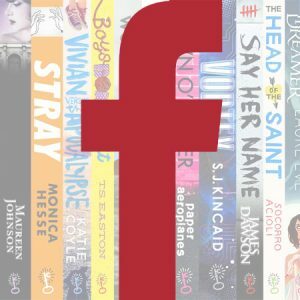 Welcome to the Hot Key Haul: our monthly giveaway, letting you top up your reading list with all the best books from Hot Key. 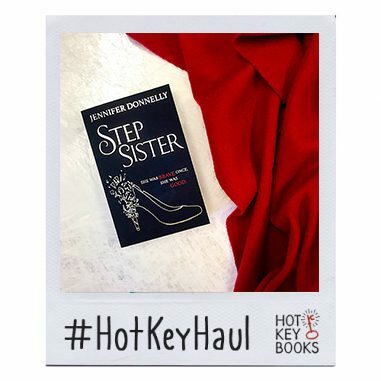 This month, we’re giving away five copies of Stepsister by Jennifer Donnelly. ‘In an ancient city by the sea, three sisters – a maiden, a mother, and a crone – are drawing maps by candlelight. 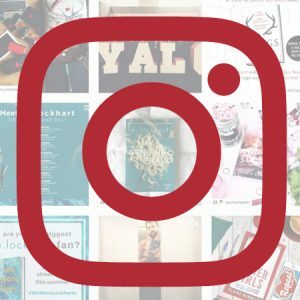 And don’t forget to subscribe to our newsletter as well for monthly emails from the team with giveaways, new releases, events and other good things!